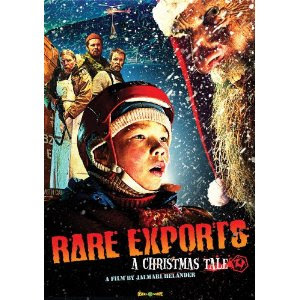 "Rare Exports: A Christmas Tale" (2010) starring Jorma Tommila, Peeter Jakobi and Onni Tommila is a film in Finnish with English subtitles and some English parts. In the northern mountains on the border of Finland and Russia, a company is excavating a mountain and have found the original Santa Claus entombed in ice. Pietari (Onni Tommila) and his dad Rauno (Jorma Tommila) are raindeer herders who live nearby and Pietari discovers what's going on. He does some research and discovered that the Santa Claus that we know today is nothing like the real Santa from long ago. 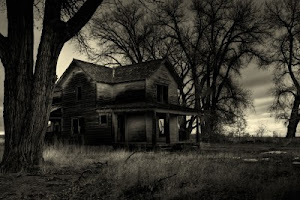 That Santa was rather sinister and would punish bad children and even cook them up in his cauldron. He had a bunch of creepy helpers ("the elves") who did his bidding. 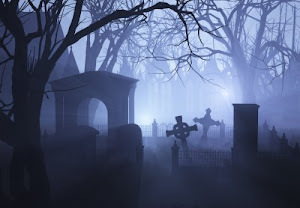 Well the local Sami indigenous people of the area had enough of him and lured him into the icy tomb. Now that he is out, Christmas Eve is not the same for Pietari, his Dad and local friends. They all band together to make Christmas safe again for all the boys and girls. This movie was surprisingly good. The boy that plays Pietari does an exceptional job playing this character. You'll never look at Santa the same again after seeing this movie!